I am planning to purchase a new LG based android phone. But I am quite interested in buying an LG android phone that has QWERTY keyboard in it. Please provide me with the list of best QWERTY android phones from LG available in the market. Please provide me details of at least three of the best among the phones available. My budget for the QWERTY phone is within Rs.10,000 price tag. What are the features of the android phone Desire Z from HTC? 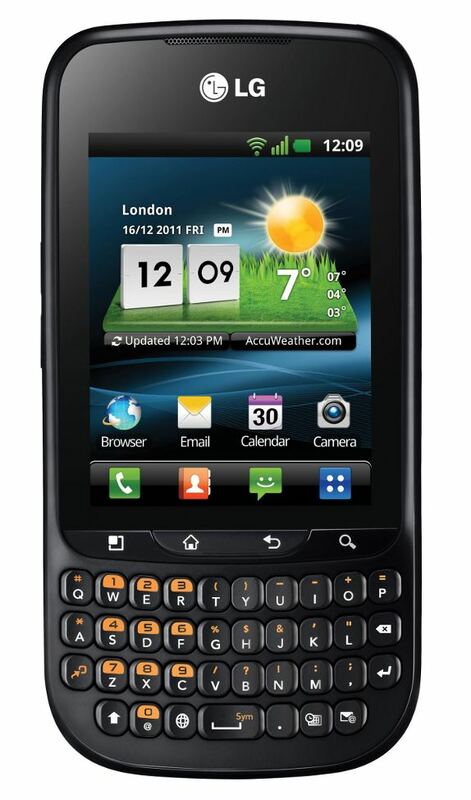 Re: Best QWERTY android phone available from LG? The best qwerty phone from lg right now is The LG Optimus Pro C660. it is much matches with your requirement. You can see the above LG ANDROID QWERTY SMART PHONES. The above shown mobiles are the best models available in the market and will be available with in the price you mentioned. Well as of my knowledge there is one android phone available in lg . That is lg optimus pro which is qwerty android phone it runs on android version 2.3.3 with 2.8 inch screen and 256mb ram at a cheap price of 8000.